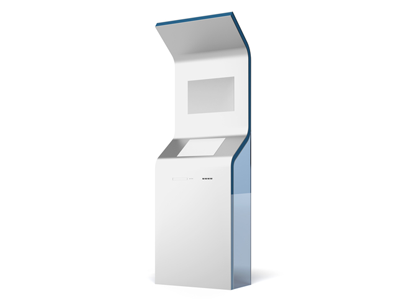 Requirements: A kiosk application to run at a healthcare conference for a well known pharma, listing their full range of products. Solution: The solution was built using our in-house publishing platform Content.Head. The pharma agency, using a web based interface was able to make iterative text and layout amends to key product information following client review. The agency also used Content.Head’s turn-key delivery tools to download the final app and distribute to on-site technicians. Our take: Content.Head allowed us to concentrate on getting the templates and functionality right while the client agency were tweaking content. This meant short turn around times and easy iteration – all via the browser.